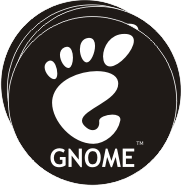 GNOME is a desktop environment for Unix-like systems composed entirely of free software. 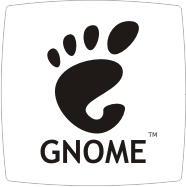 GNOME is a desktop environment that is composed entirely of free and open-source software. 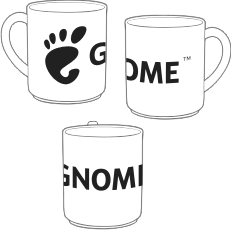 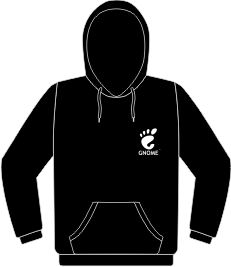 GNOME was originally an acronym for GNU Network Object Model Environment. 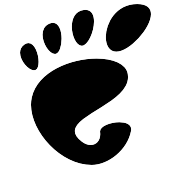 Its target operating system is Linux, but it is also supported on most derivatives of BSD. 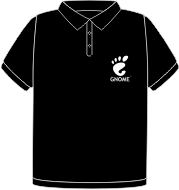 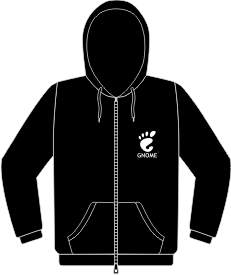 GNOME is developed by The GNOME Project, which is composed of both volunteers and paid contributors, the largest corporate contributor being Red Hat. 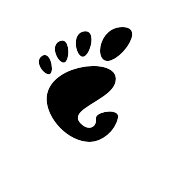 It is an international project that aims to develop software frameworks for the development of software, to program end-user applications based on these frameworks, and to coordinate efforts for internationalization and localization and accessibility of that software. 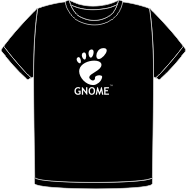 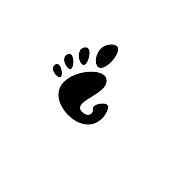 GNOME is part of the GNU Project. 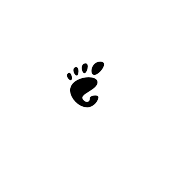 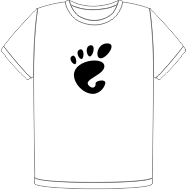 After 10 years of collaboration, the link between FreeWear.org and GNOME is very powerful. 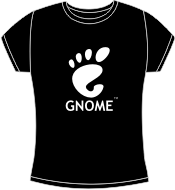 Especially with GNOME Hispano.